The charity sector is operating on a broken system and needs to be updated to adopt 21st Century fundraising laws in order to survive, Labor said. The final hearing of the Senate Select Committee on Charity Fundraising in the 21st Century was held in Brisbane on Thursday 31 January, where it heard closing evidence that the efforts in complying with outdated laws proved difficult and costly for charities. Chair of the Committee, Catryna Bilyk, and Shadow Minister for Charities and Not-for-profits, Andrew Leigh, said the charitable sector “has been up against a lot”. “Not only is it battling an anti-charities Coalition – a party which tried to shut down the charities commission before approaching a charities critic as its head – it’s battling a chaotic patchwork of state and territory fundraising laws that barely recognise the existence of mobile phones or the internet,” Bilyk and Leigh said in a joint statement. They added that at a time when 96 per cent of large organisations fundraise through websites and 80 per cent use social media platforms, “it’s absurd that our fundraising regulations are locked in the pre-internet age”. Have we been thinking about donor acquisition all wrong? With the state of red tape in the fundraising sector, charities who raise money online are in the position of having to register in every state or territory. 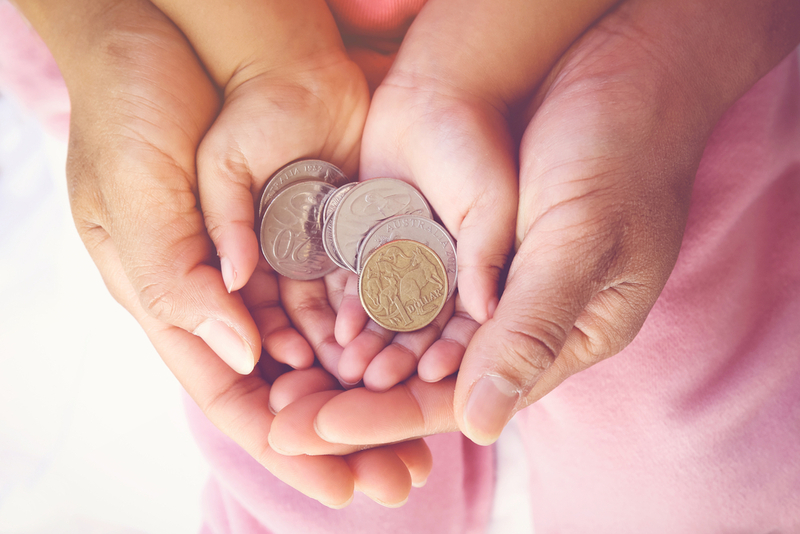 The Committee, established in July 2018, examined whether the existing fundraising laws meet the objectives that guide decisions to regular donations, determine donor-expectations and look into how Australian consumer laws should apply. In July, the Fundraising Institute of Australia (FIA) urged the Committee to reduce the red tape that costs the sector millions each year. It suggested that the responsibility of fundraising issues should be centralised under one senior minister. Labor said it would work to fix fundraising laws so that “modern charities can innovate and adapt to work better with their supporters”. “The charitable sector have been banging their heads against this wall for too long – we know it’s time to get this done,” the statement read.